So far Avada Support has created 1 blog entries. Join our newsletter and keep up-to-date with everything that's going on at Arbortrim. News, events, special offers and funding opportunities. *This training may be delivered with Victorian and Commonwealth Government funding through the Skills First Program for eligible individuals. 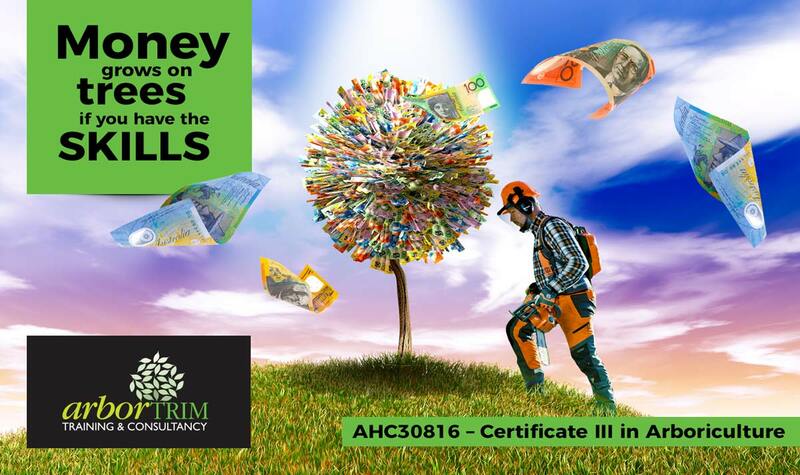 Commencing this course may impact your future entitlement to receive government subsidised training. || Individuals with disabilities and/or special needs are encouraged to apply.